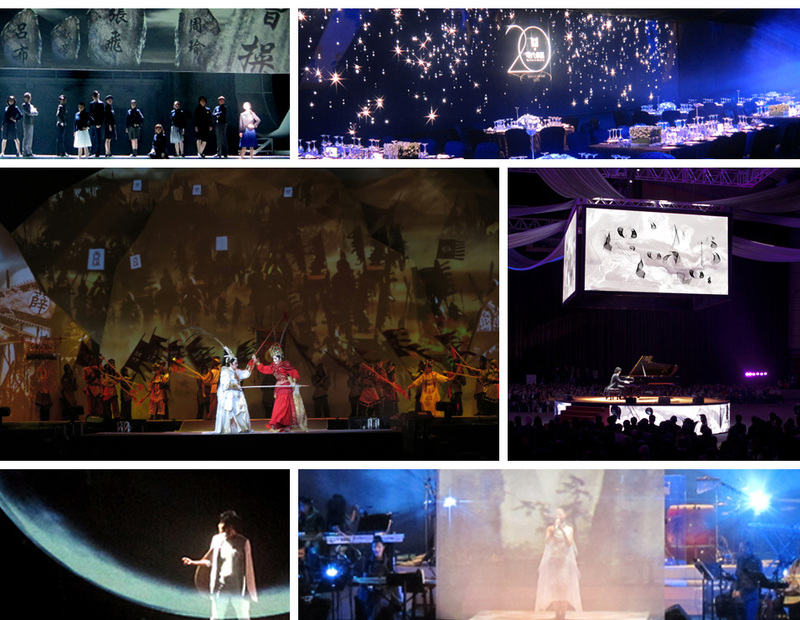 John Wong brings the stage to life with his grandiose multimedia stage designs. 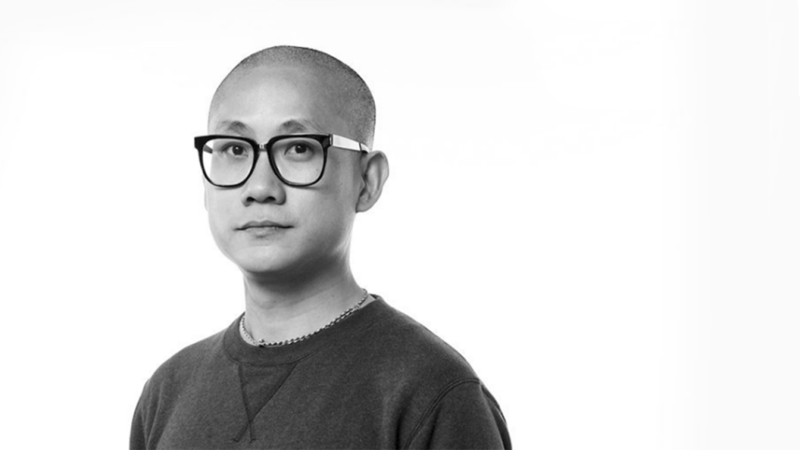 Creating unique video backdrops for the various performance, Wong adds a dimension of interactivity and creativity to the program. Relish the multidisciplinary art of Cool Moon Invitational as different mediums interact to give audiences a dynamic experience. 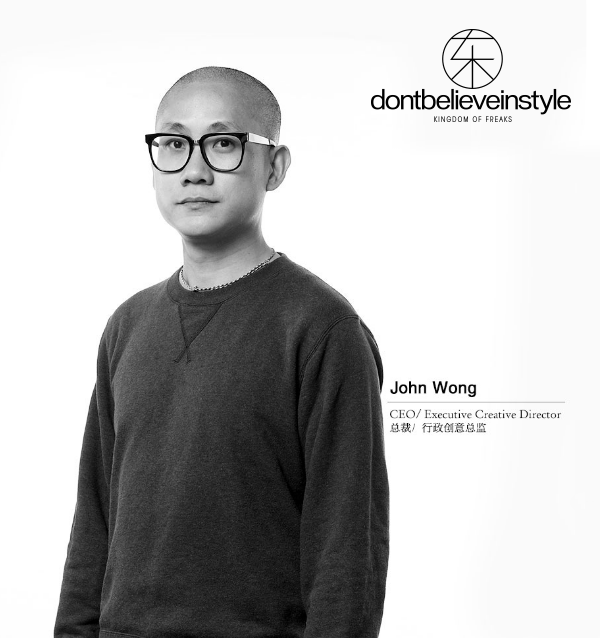 DBIS is a leading CULTURAL & CREATIVE AGENCY in Hong Kong since 2005. In 2011, we extended our service to Asia Pacific and International. Our strength is cross-disciplined creative and strategy. We bridge Culture, Commercial and Entertainment. 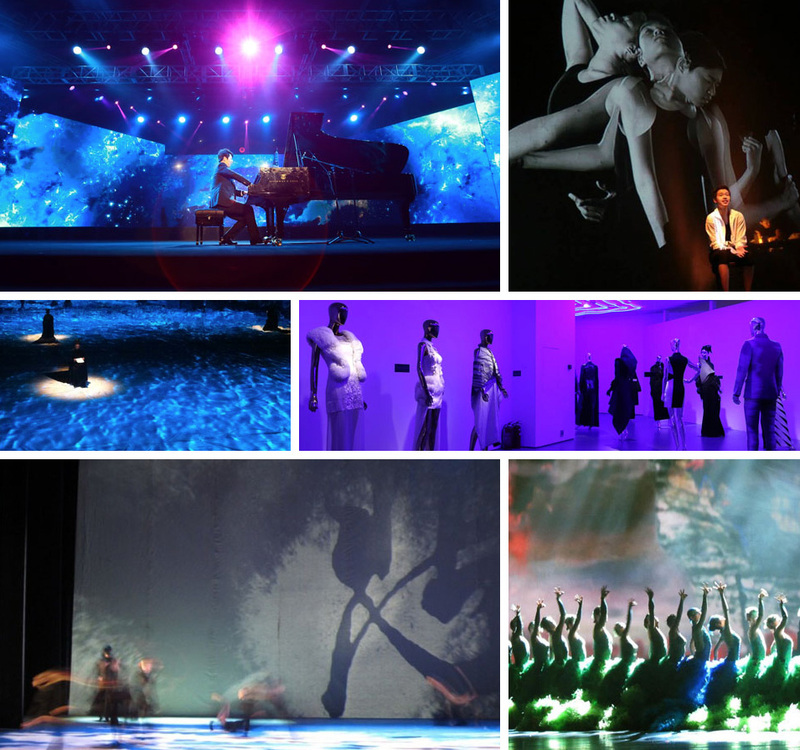 Our Multimedia Creative projects range from Cultural and Creative projects, Digital Show Experience, O2O Creative and Strategy. THE FUTURE IS NOT DIGITAL EVENTS, ITS EVENTS DONE DIGITALLY!